Jarett Adams said these words to himself on his way home after being falsely accused and convicted of a crime he did not commit. Powerful words. A proof of his strong faith and belief in making something negative into positive. 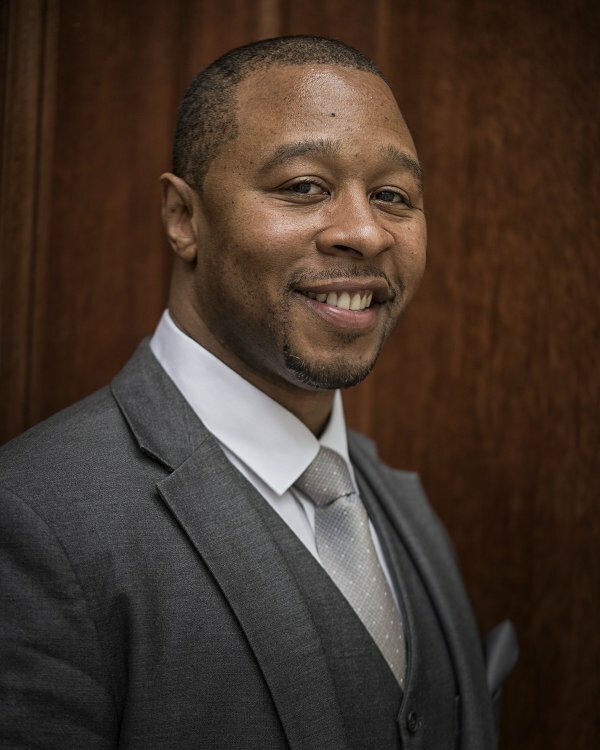 A former convict, now an attorney and is practicing as a clerk on the same court that freed him. He aims to help the wrongly accused as he was, back then, thru Life after Justice. 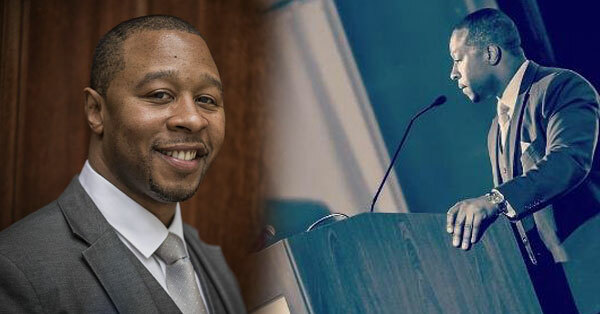 Jarett Adams is the co-founder, re-entry specialist and advocate for criminal justice reform. Their primary advocacy is to help exonerees ease back to society and give them primary care such as housing, health care, skills and finance training, mentoring and more. His life may have been put to a stop on his imprisonment, but his gained knowledge on the justice system gave him an opportunity to help as well those that were on the same boat as he was. The path is crooked and the justice system may have hardened as cement, but his eagerness and faith is steadfast.